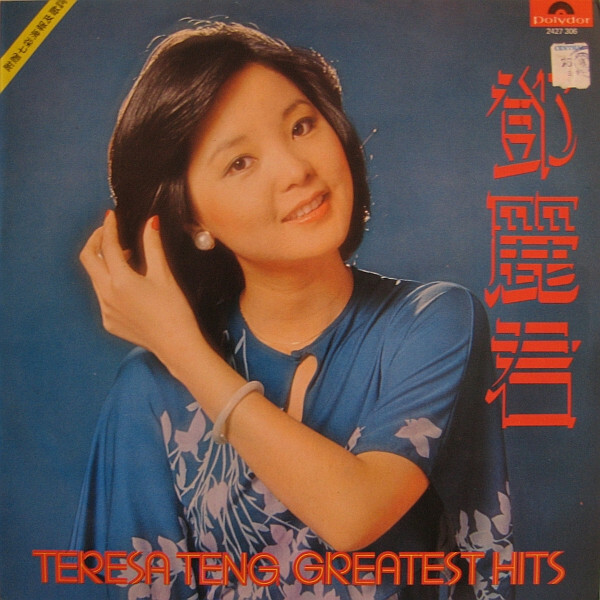 Teng's singing style is noted for its simplicity and sincerity. 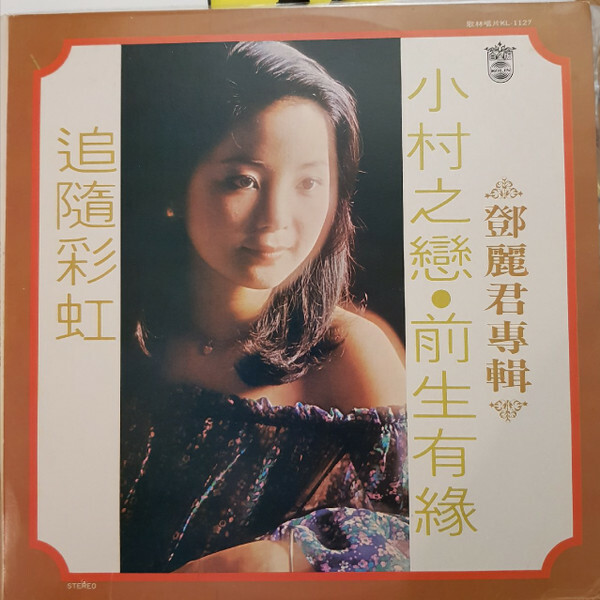 Emilie Yeh Yueh-Yu, a professor of Cultural Theory at the University of Southern California said, "It was the sweetness in her voice that made her famous. 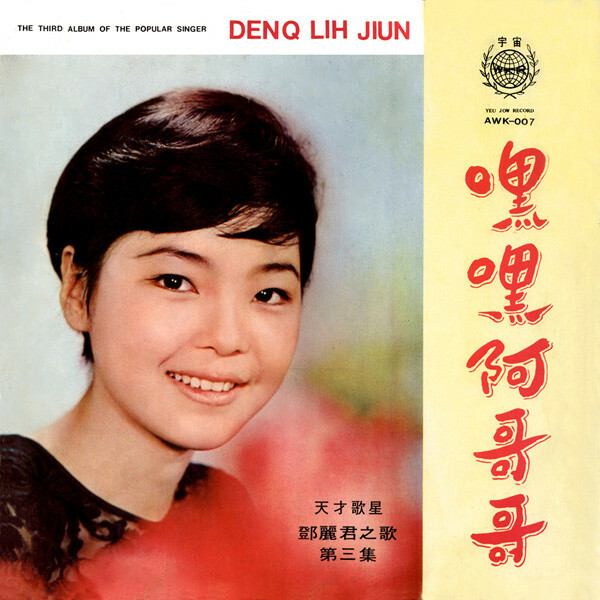 She had a perfect voice for folk songs and ballads, and she added traditional folk song stylings into Western-style compositions." 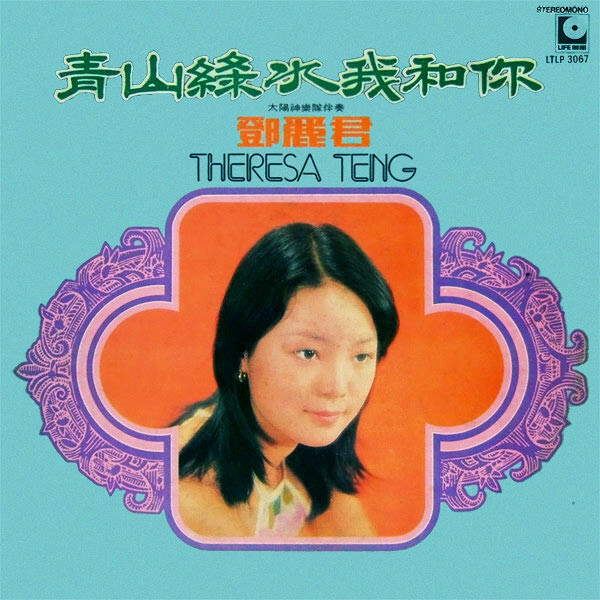 Her voice was also described as being "like weeping and pleading, but with strength, capable of drawing in and hypnotizing listeners." 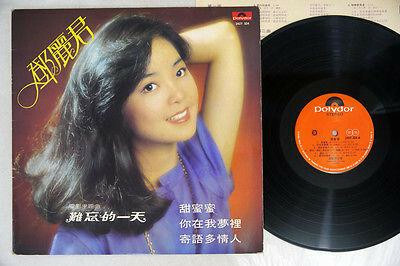 Songwriter Tso Hung-Yuan (左宏元) said Teng's voice was "seven parts sweetness, three parts tears." 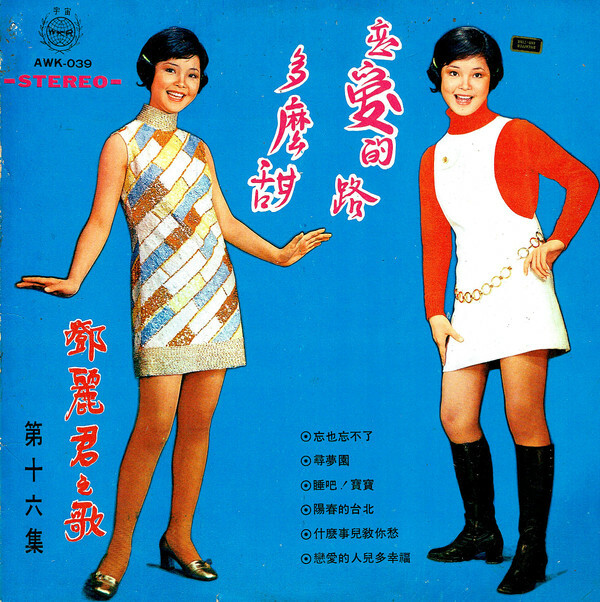 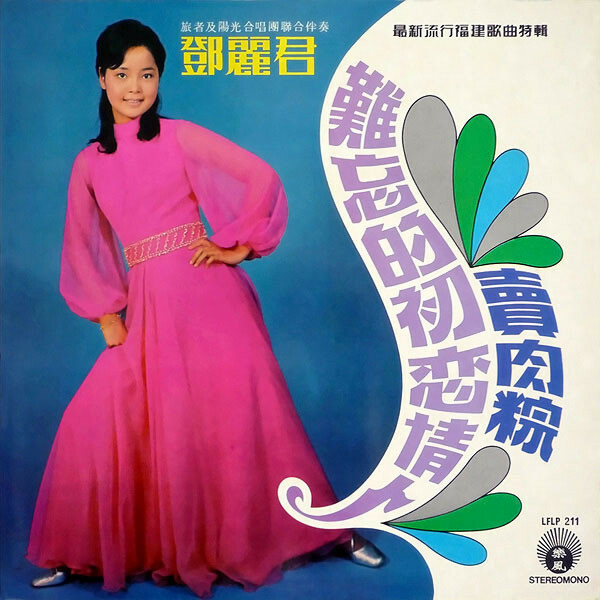 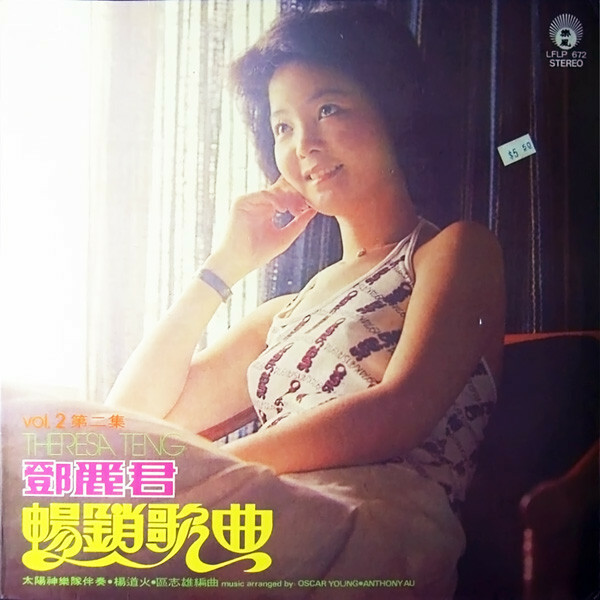 Teng gained her first taste of fame in 1968 when a performance on a popular Taiwanese music program led to a record contract. 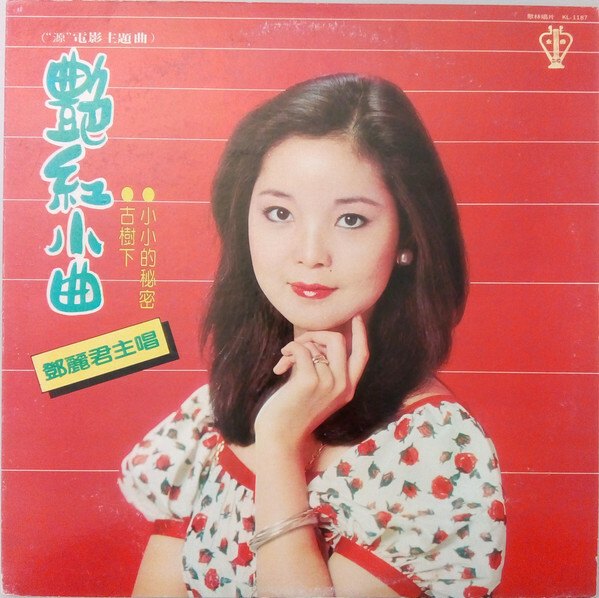 She released several albums within the next few years under the Life Records label. 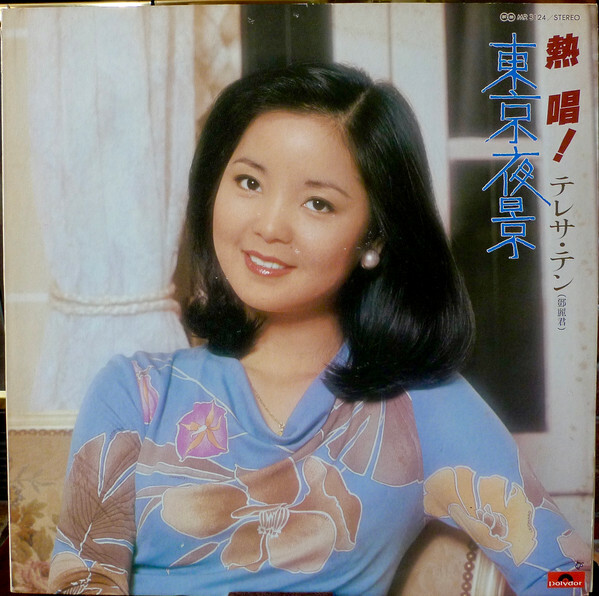 In 1973 she attempted to crack the Japanese market by signing with the Polydor Japan label and taking part in the country's Kōhaku Uta Gassen, an annual singing competition of the most successful artists: She was named "Best New Singing Star". 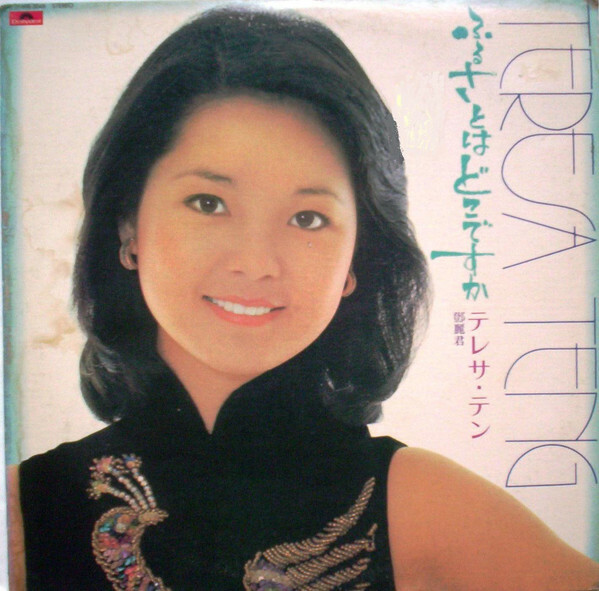 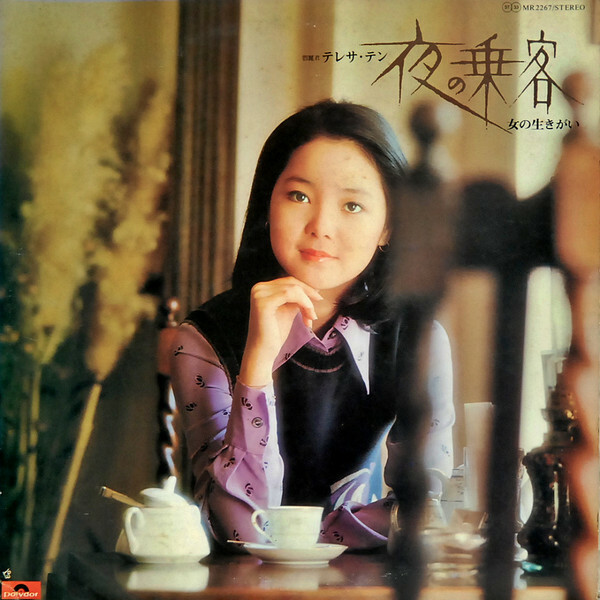 Following her success in Japan, Teng recorded several Japanese songs, including original hits such as "Give yourself to the flow of Time" (時の流れに身をまかせ Toki no Nagare ni Mi wo Makase) which was later covered in Mandarin as "I Only Care About You". 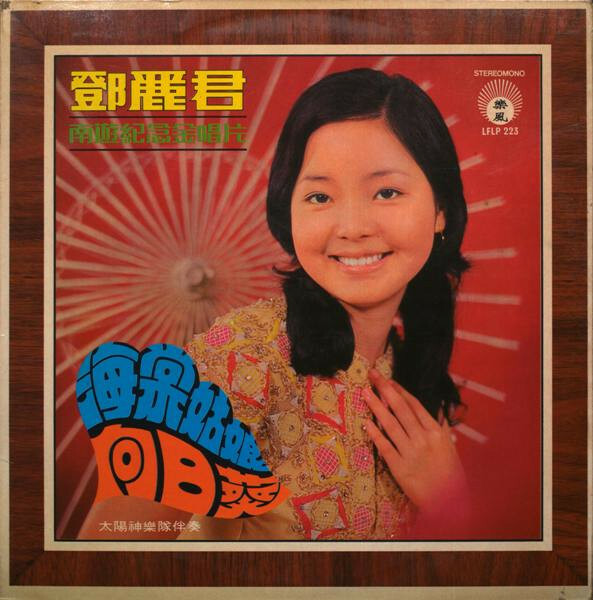 In 1974 the song "Airport" (空港 Kūkō), which was covered in Mandarin as "Lover's Care" (情人的關懷) in 1976, became a hit in Japan. 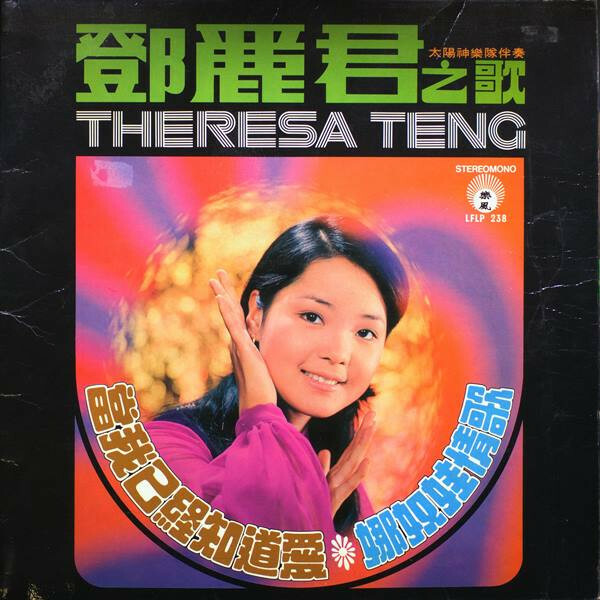 Teng's popularity there continued despite being briefly barred from the country in 1979 for having a fake Indonesian passport she purchased for US$20,000. 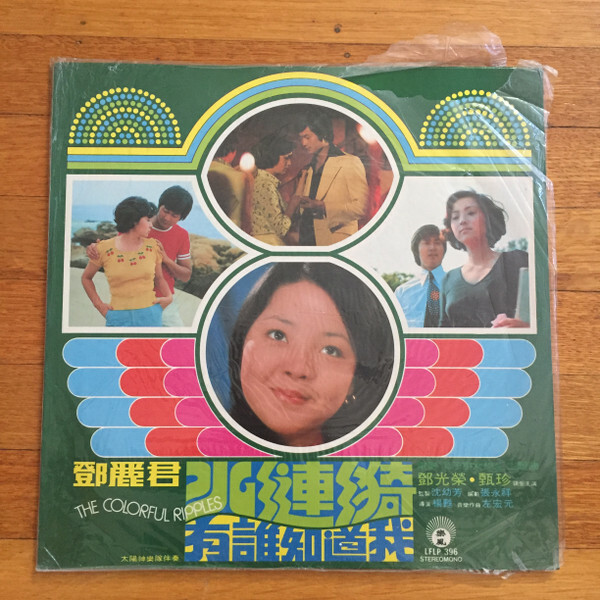 The subterfuge had seemed necessary due to the official break in relations between Republic of China and Japan that occurred shortly after the People's Republic of China replaced the ROC in the United Nations. 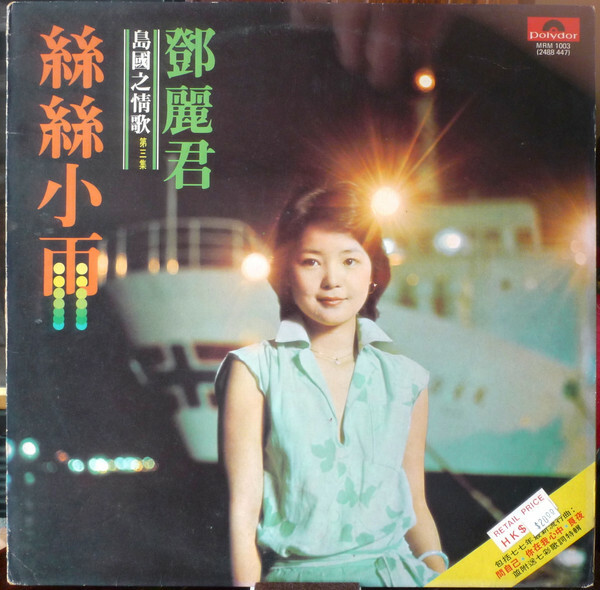 Her popularity boomed in the 1970s after her success in Japan. 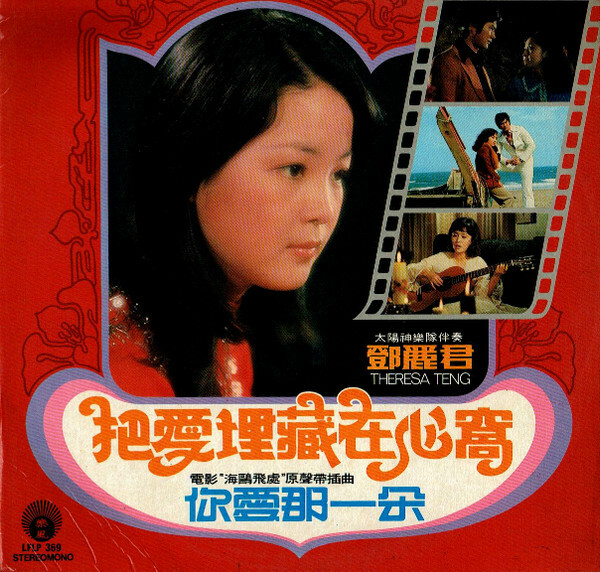 By now singing in Mandarin, Cantonese, Japanese and English, Teng's influence spread to Malaysia and Indonesia. 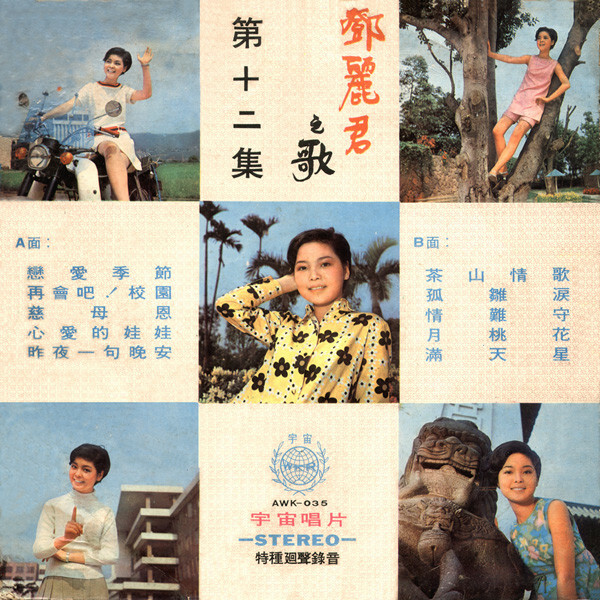 In Taiwan, she was known not only as the island's most popular export, but as "the soldier's sweetheart" because of her frequent performances for servicemen. 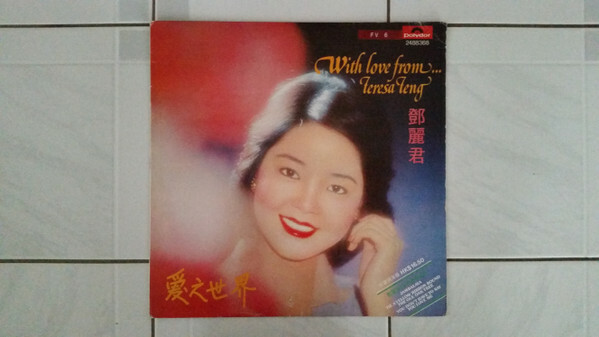 Teng was herself the child of a military family. 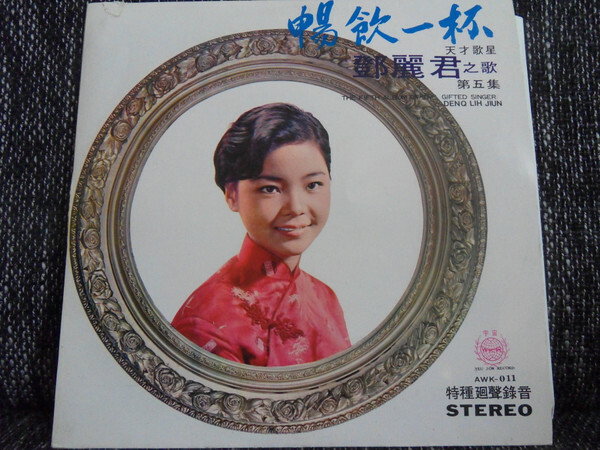 Her concerts for troops featured Taiwanese folk songs that appealed to natives of the island as well as Chinese folk songs that appealed to homesick refugees of the civil war. 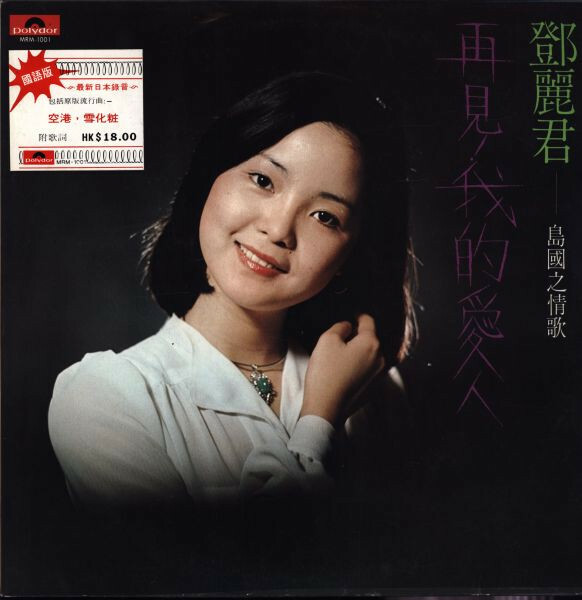 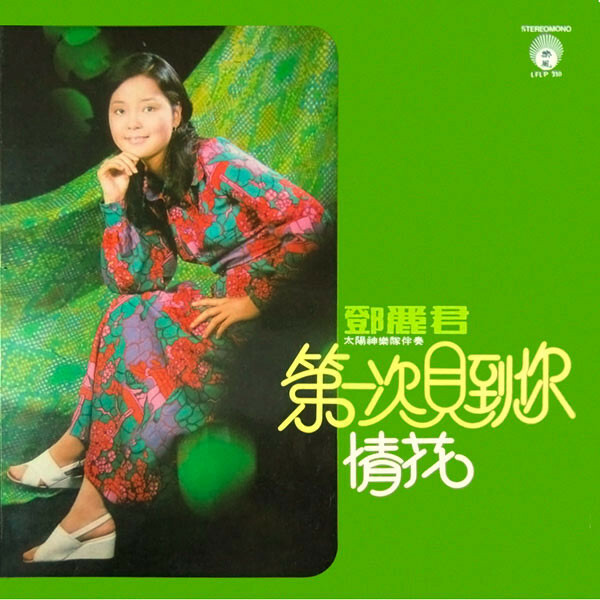 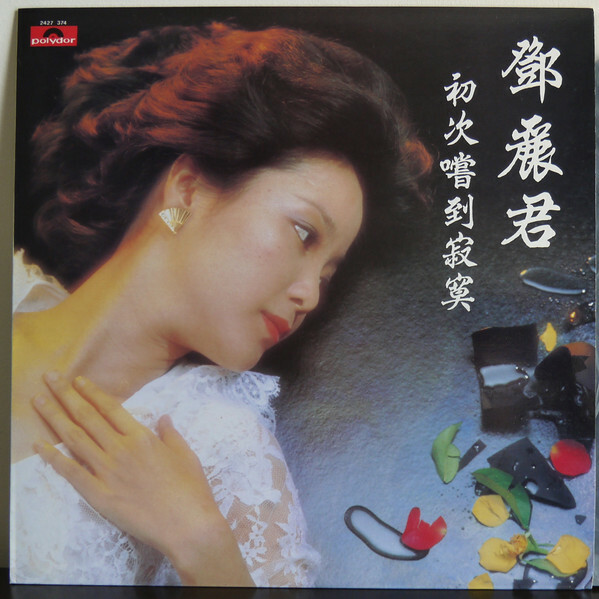 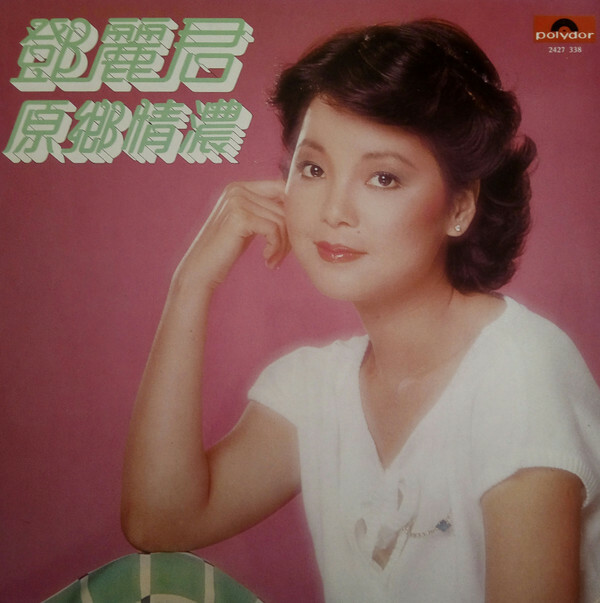 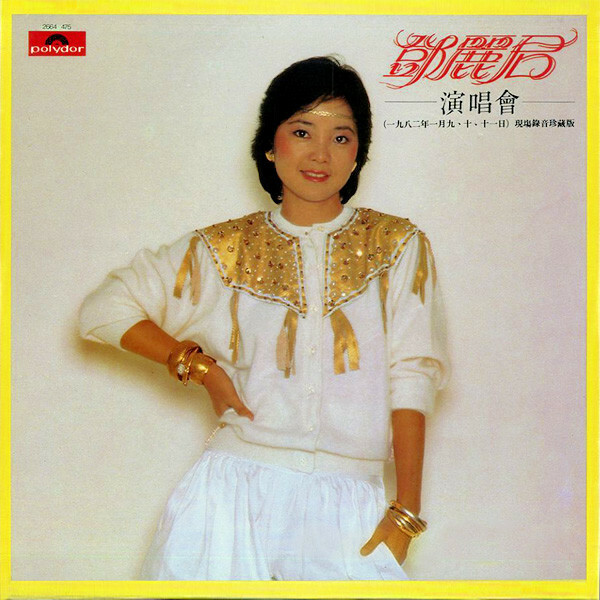 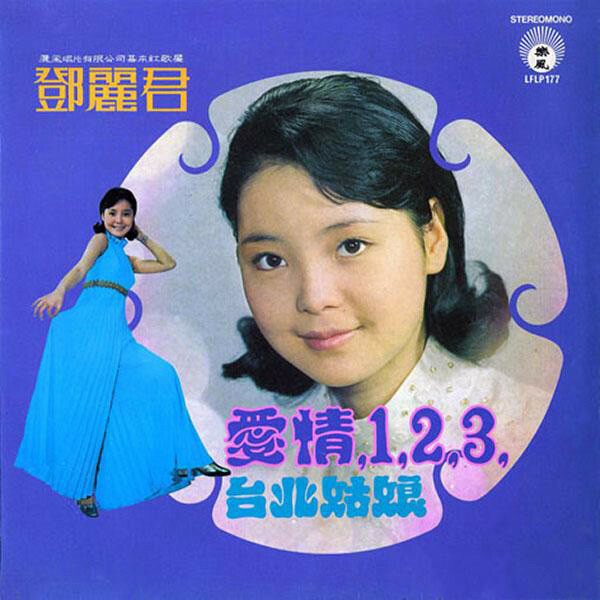 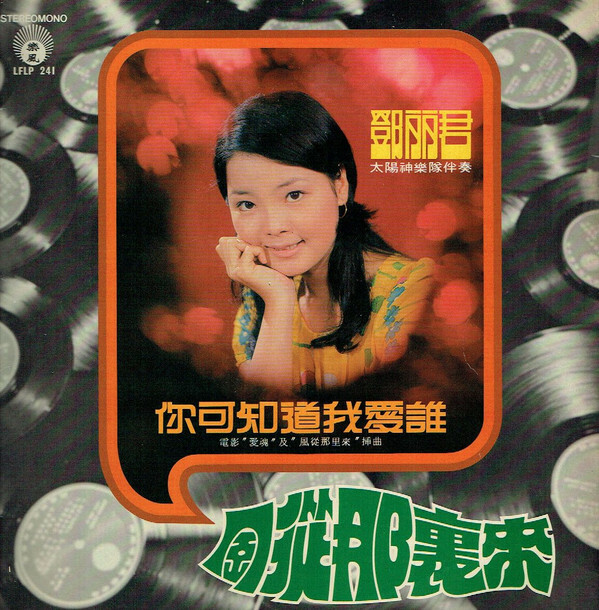 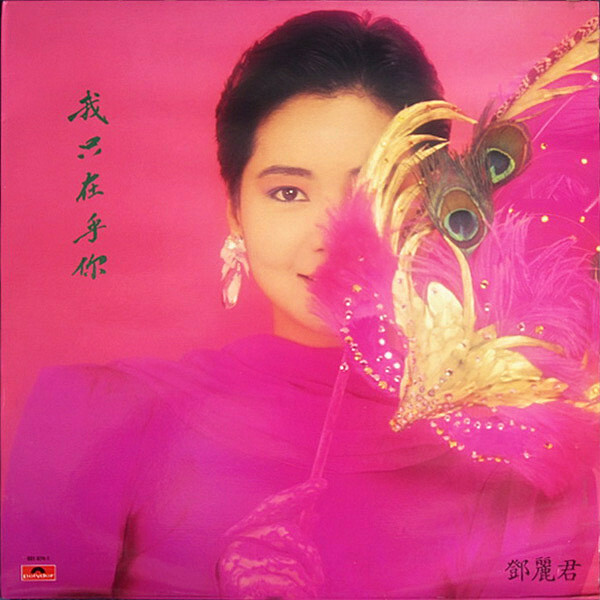 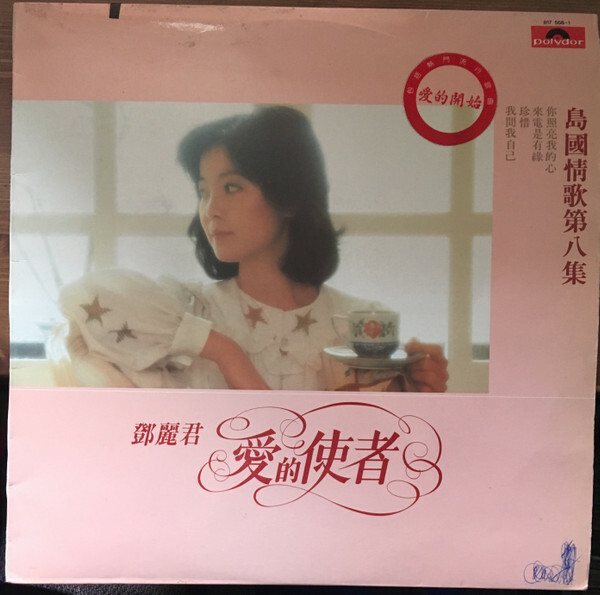 In the early 1980s, continuing political tension between mainland China and Taiwan led to her music, along with that of other singers from Taiwan and Hong Kong, being banned for several years in mainland China for being too "bourgeois". 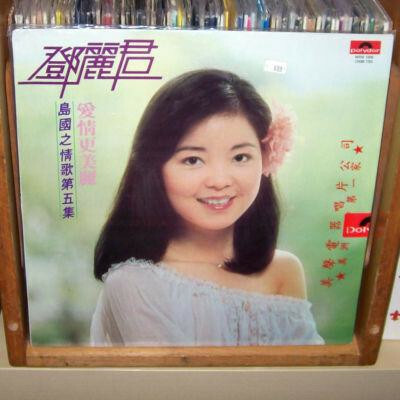 Her popularity in mainland China continued to grow nonetheless thanks to its black market. 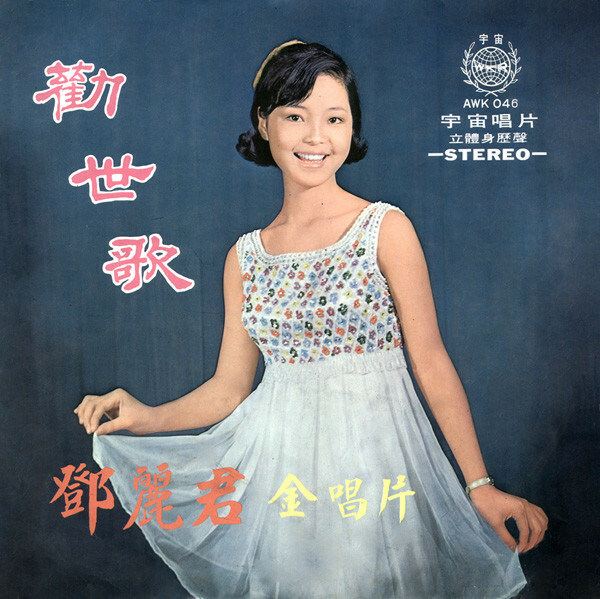 As Teng songs continued to be played everywhere, from nightclubs to government buildings, the ban on her music was soon lifted. 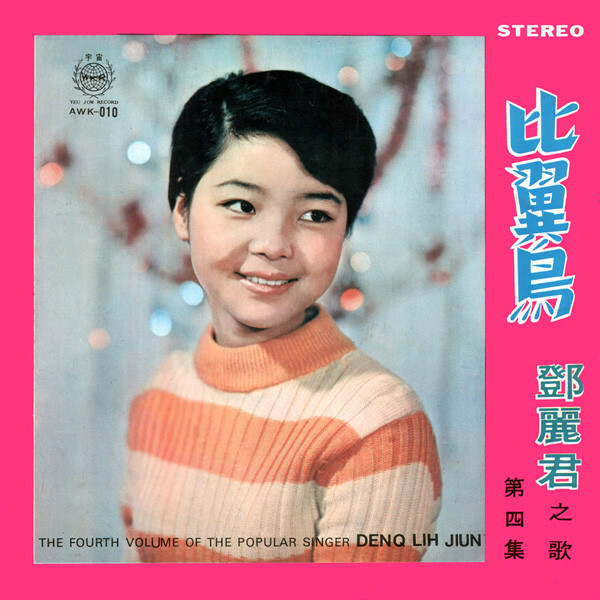 Her fans nicknamed her "Little Deng" because she had the same family name as Deng Xiaoping; there was a saying that "Deng the leader ruled by day, but Deng the singer ruled by night. 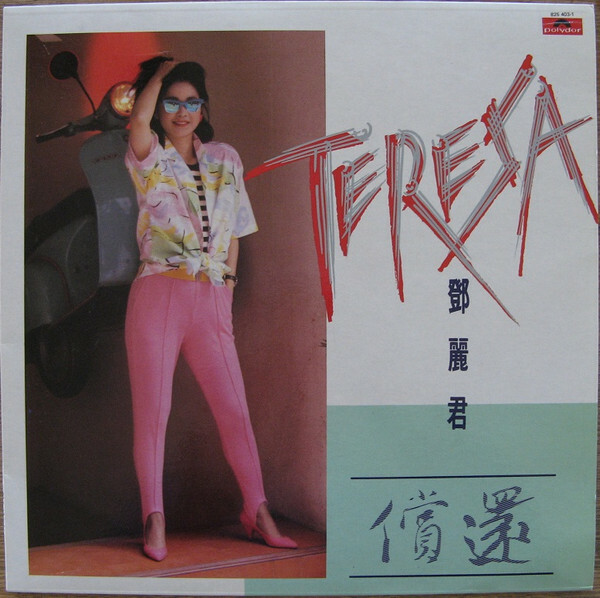 Teng's contract with Polydor ended in 1981, and she signed a contract with Taurus Records in 1983 and made a successful comeback appearance in Japan. 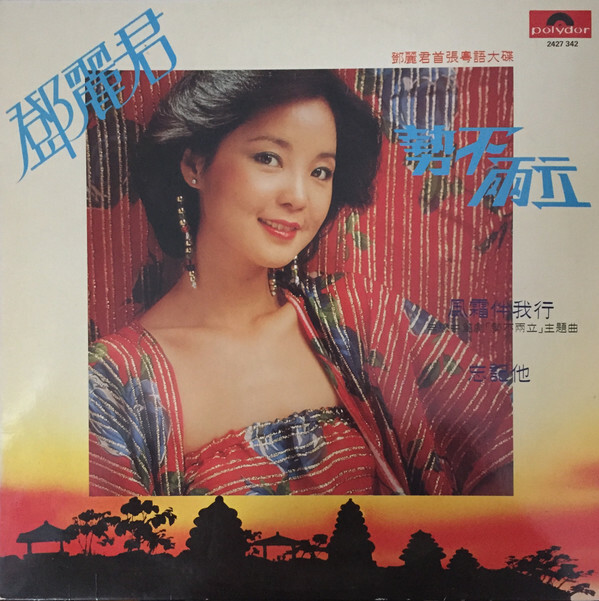 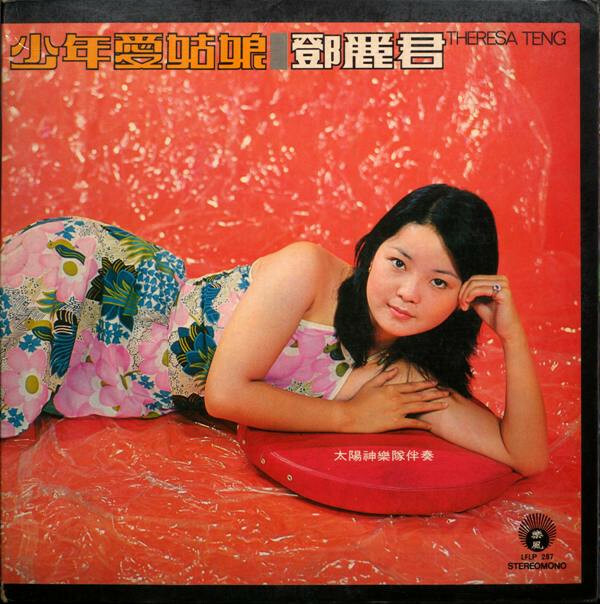 In 1983, Taurus released her album, Dandan youqing, which consisted of settings of 12 poems from the Tang and Song dynasties. 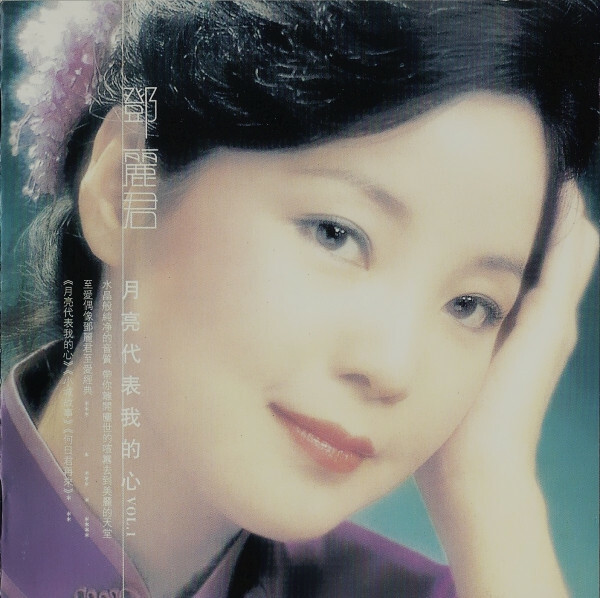 The music, written by composers of her earlier hits, blended modern and traditional Oriental and Occidental styles. 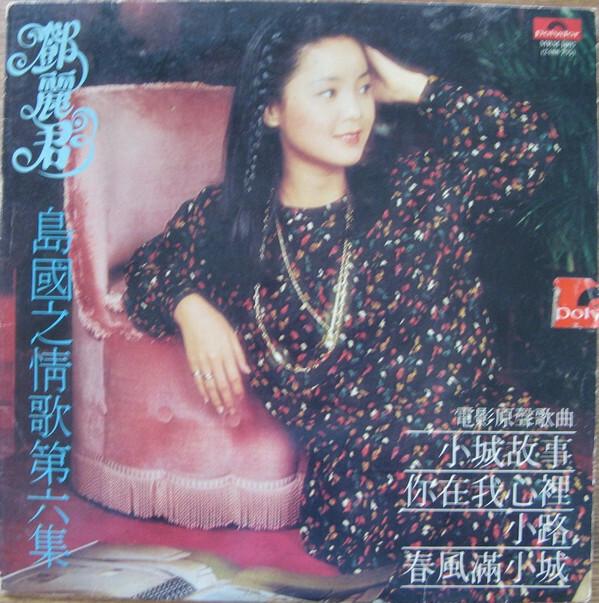 The most popular single from the album is "Wishing We Last Forever". 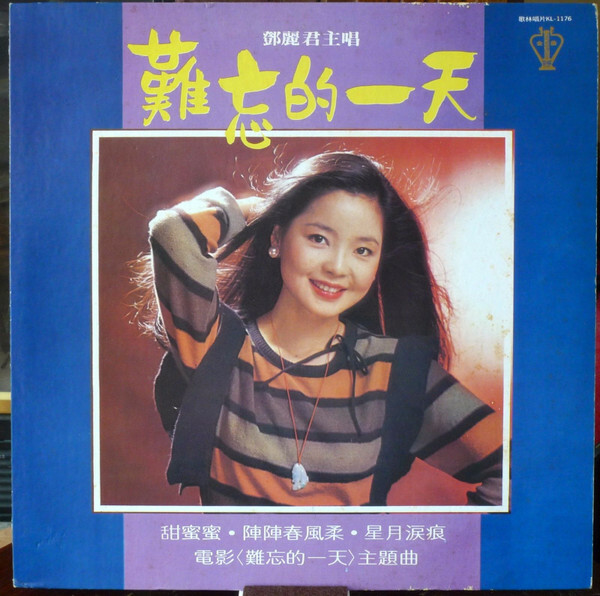 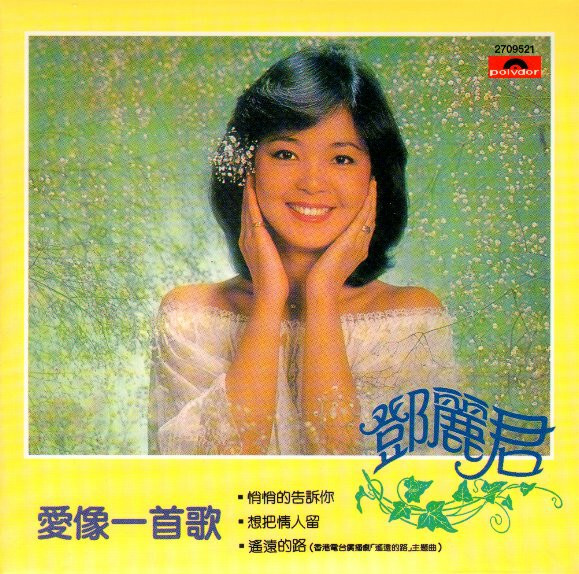 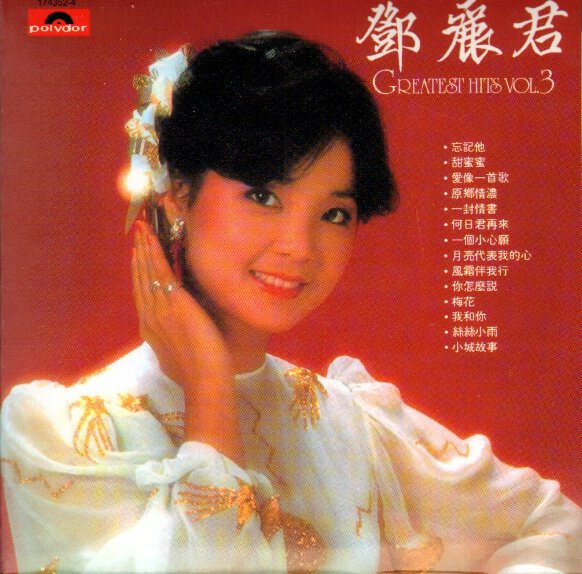 The number of hits released in the years from 1984 to 1989 make them "Teresa Teng's Golden Years" to many of her fans. 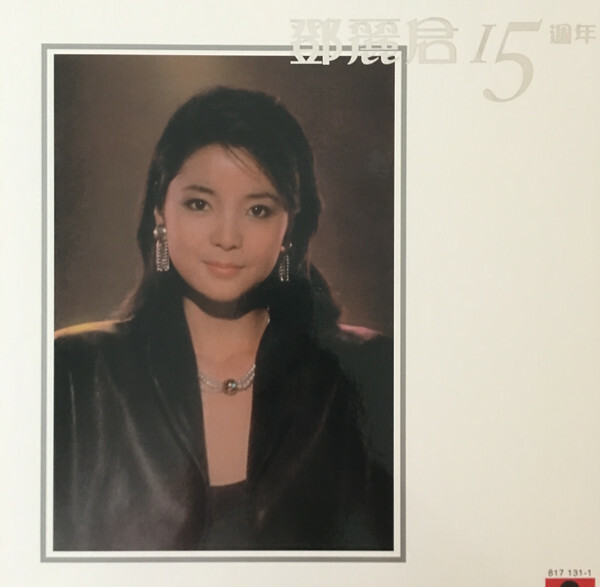 During this time, she won the All-Japan Record Awards for four consecutive years (1984–1988). 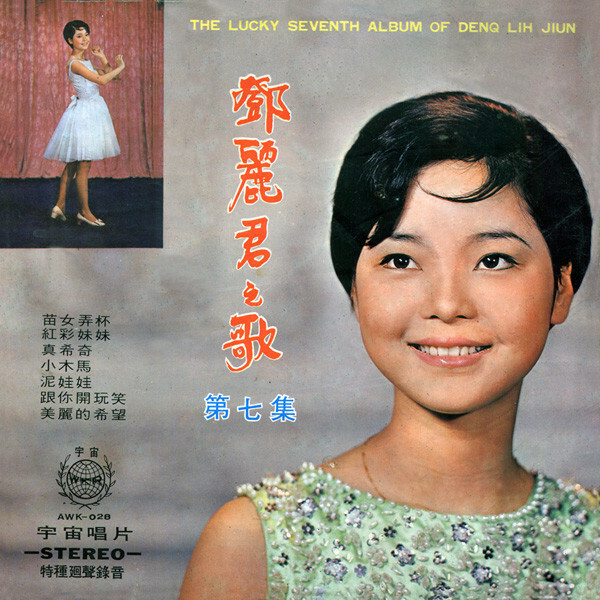 Teng was also named one of the top female singers in the world by TIME magazine. 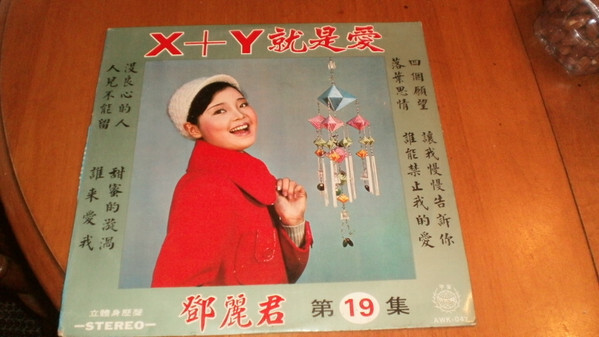 However, there is no article in the TIME magazine website so the reliability of such report is questionable. 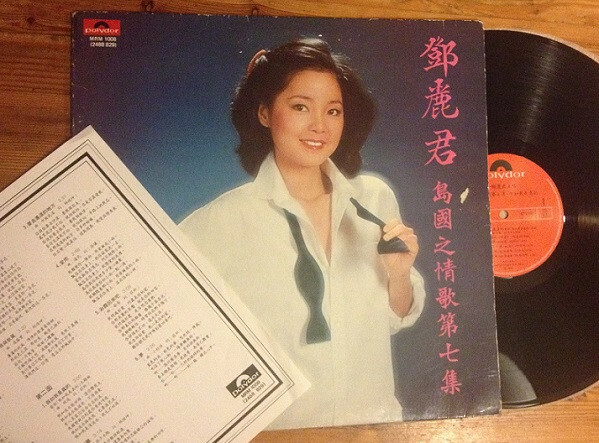 Gunther Mende, Mary Susan Applegate and Candy de Rouge wrote the song "The Power of Love" for Jennifer Rush. 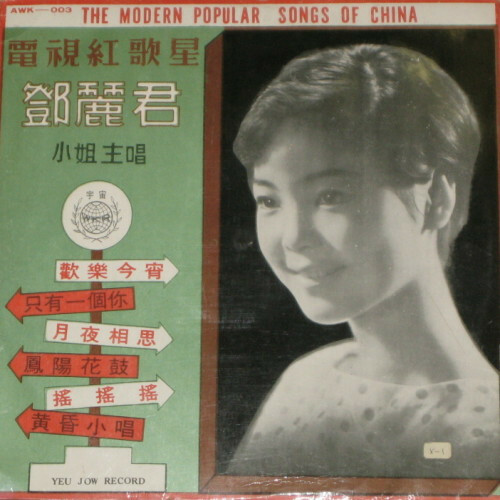 Teng covered it and made it notable in Asian regions. 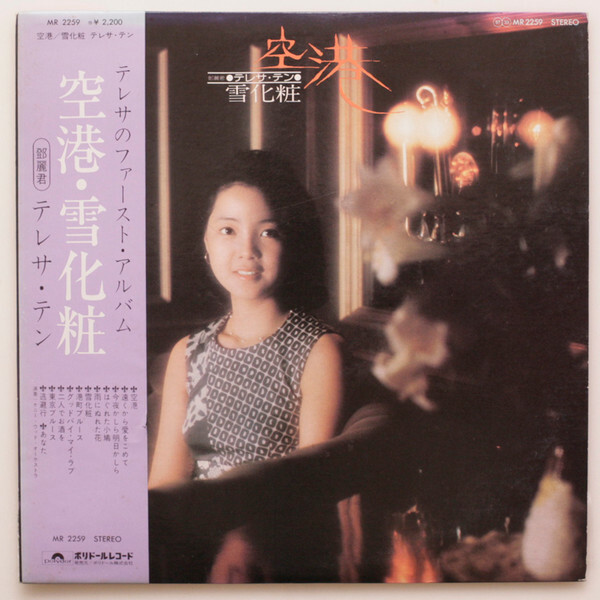 She originally sang it in her Last Concert in Tokyo - eight years before being sung and released by Celine Dion. 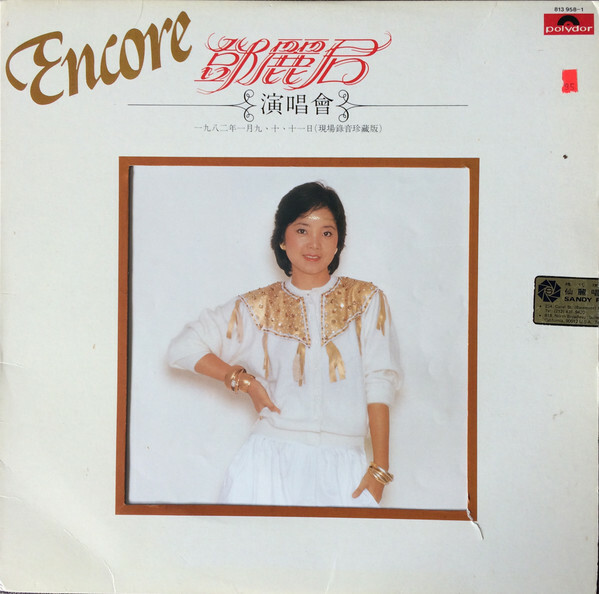 Teng performed in Paris during the 1989 Tiananmen student protests on behalf of the students and expressed her support. 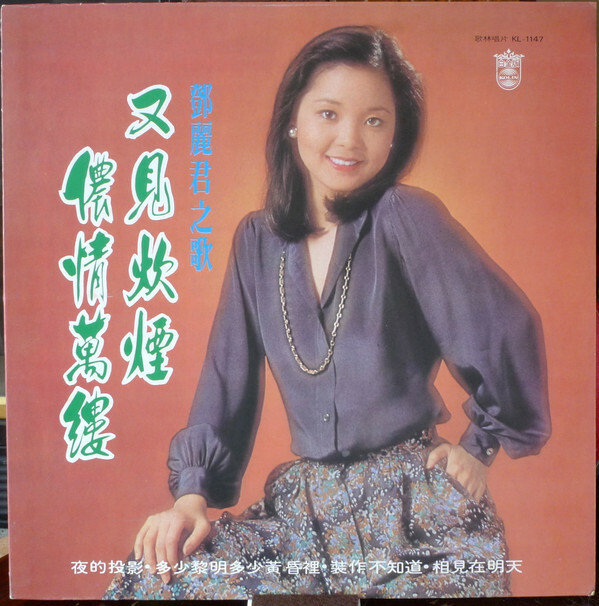 On 27 May 1989, over 300,000 people attended the concert called "Democratic songs dedicated to China" (民主歌聲獻中華) at the Happy Valley Racecourse in Hong Kong. 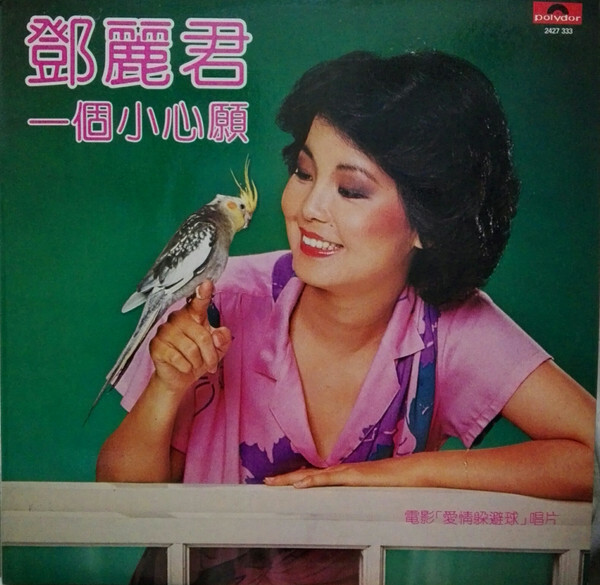 One of the highlights was her rendition of "My Home Is on the Other Side of the Mountain." 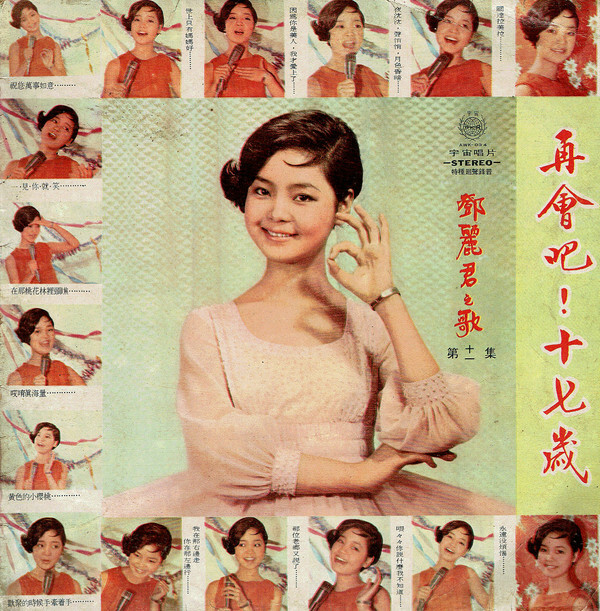 Though Teng performed in many countries around the world, she never performed in mainland China. 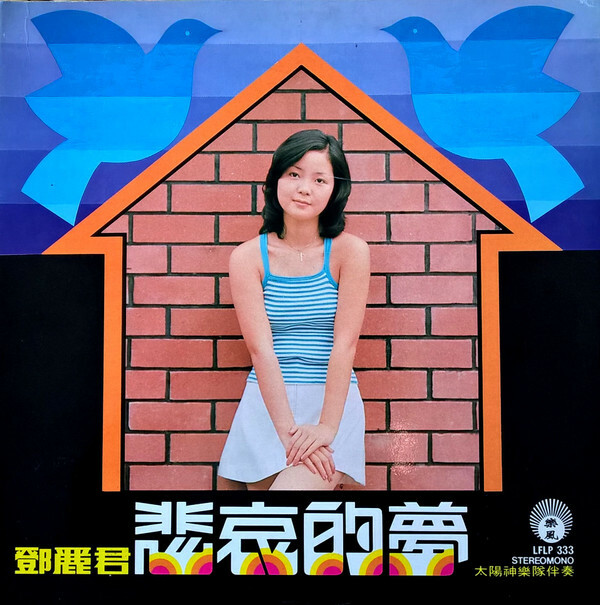 The CPC eventually invited her to do so in the 1990s, but she died before she was able to do so.